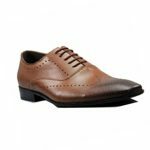 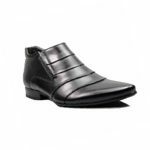 Look handsome, be comfortable and elegant whenever you wear this amazingly stylish pair of shoes. 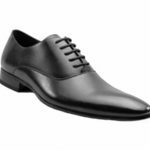 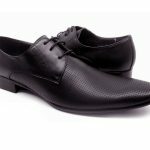 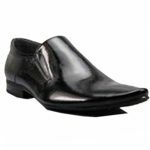 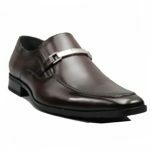 This formal pair comes in a sleek design with dotted pattern detailed at the sides. 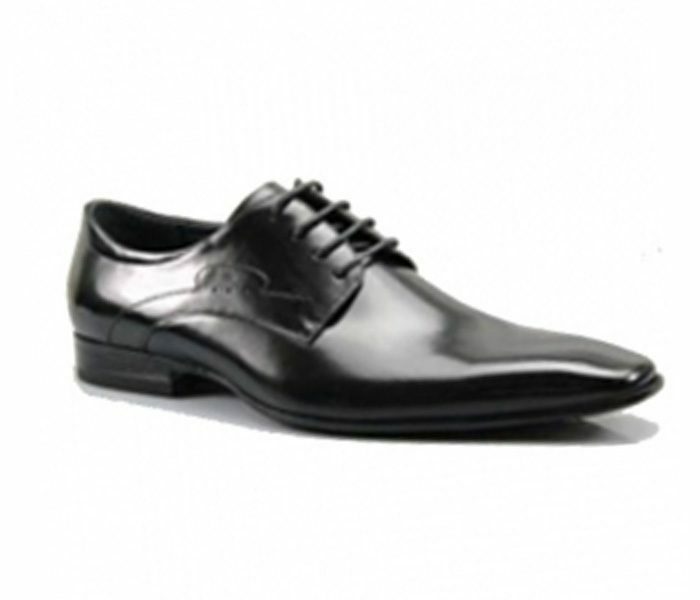 Its highly polished surface in jet black makes it an elegant piece. 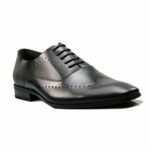 Team it up with your formal suit, and be the star always.